Customer Relations Management (CRM) has been current in the sphere of hospitality for nearly 20 years. What are the latest trends? Donald Gasper surveys some recent developments. 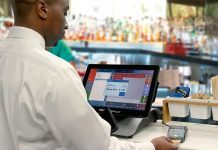 “Hotels and resorts have come to realise how important it is to centralise guest and marketing data into one customer data platform to personalise communication, drive revenue and build guest loyalty,” says Chris Crowl, director of sales and marketing with Sands Resorts of Myrtle Beach in Southern Carolina, who spoke recently with Hospitality Technology magazine. Myrtle Beach is a vacation resort on the Atlantic coast of the southern United States and one of the major centres of tourism in Southern Carolina. “I’m thrilled about leveraging our guests’ purchase history into my segmentation strategy and creating truly personalised and relevant messaging,” says Crowl. “Make sure you select a digital marketing platform that has the ability to monitor the behaviour of your potential guests and predict behaviour and then use AI to boost relevancy of messages and drive booking conversion,” he advises. Sands Resorts uses a digital marketing platform developed by Listrak, which it integrates with the Maestro property management system. 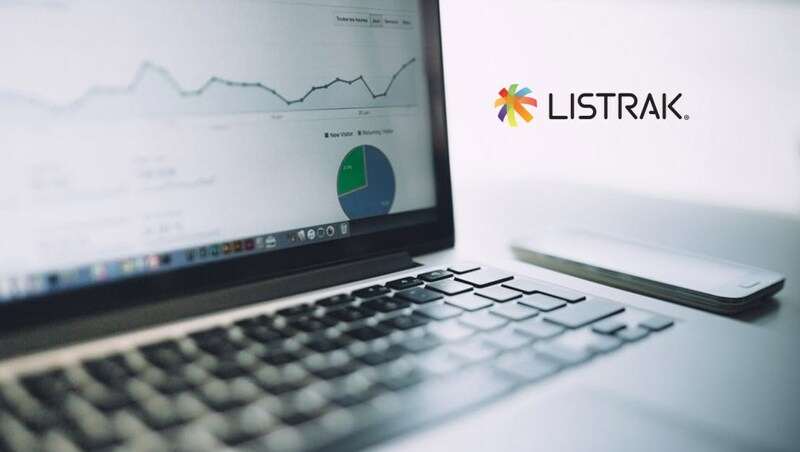 Listrak is a digital marketing automation platform that empowers hospitality marketers to generate revenue and build brand loyalty through personalised customer experience solutions. The customer-data platform is built for marketers to nurture the customer experience across all digital channels. It features best-in-class CRM such as advanced audiences, predictive dynamic content, abandonment programs, social media integration and sophisticated pre-and post-stay communication – each to drive incremental revenue. 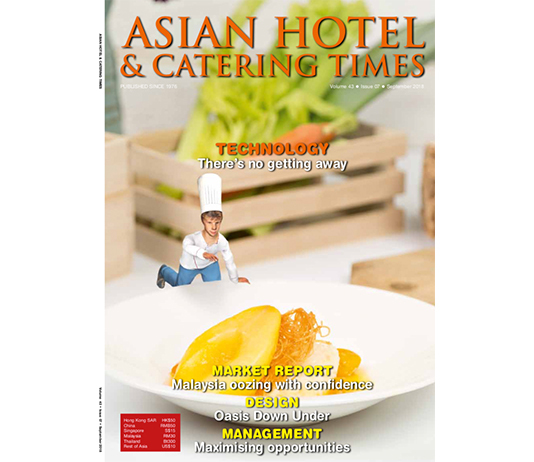 Cendyn, a cloud-based software and services provider that develops integrated technology platforms for driving sales and marketing performance in the travel and hospitality industry, has been proving popular with many hotels recently. It is described by Nasdaq-listed Sabre Corporation, with whom it this March entered into an enhanced technology agreement, as the best-in-class CRM solutions provider. 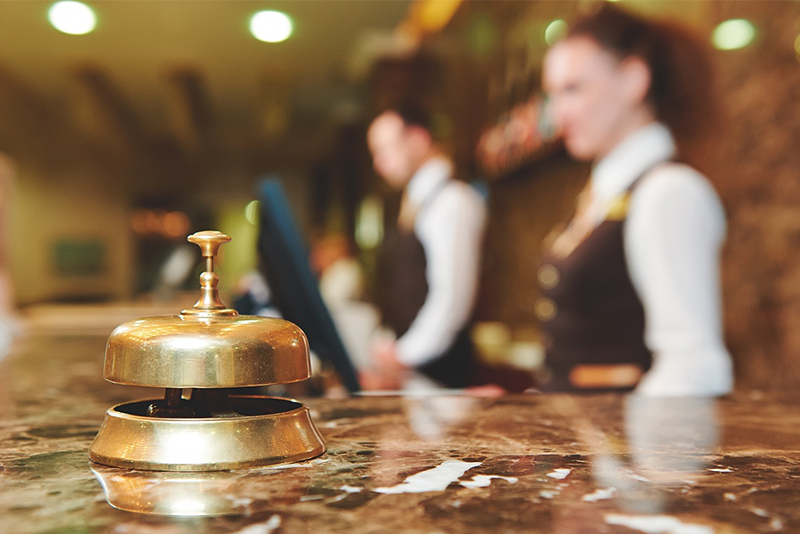 The Cendyn Hospitality Cloud claims to offer the most complete set of innovative software and ser-vices in the industry, covering hotel marketing, guest engagement, group sales, and event manage-ment. 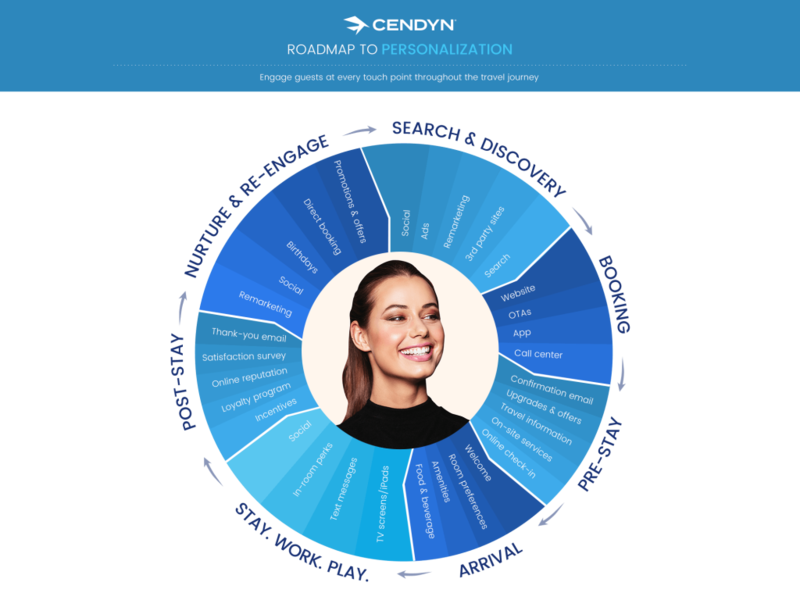 With offices in Boca Raton, Atlanta, Boston, San Diego, Toronto, Whistler, London, Munich and Singapore, Cendyn serves more than 30,000 clients in 143 countries, with enterprise spend lev-els in excess of US$1 billion. 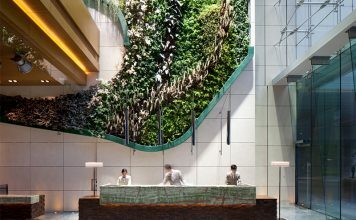 Last year Hong Kong’s Hotel ICON chose Cendyn to be its CRM provider, thus becoming the latest property in Hong Kong select it. Cendyn’s CRM provides a guest intelligence solution that utilises data collected from multiple sources to provide a true, single profile of each guest. Using that data, Hotel ICON is able to communicate with each guest through the channels that work for them, and learn more about each guest throughout their travel journey. It will drive guest retention over time and create more loyal, brand advocates from their customer base. Partnering with Cendyn, Hotel ICON will be launching an instant reward guest loyalty programme this month. It will be a first of its kind in offering personalised pricing for travellers ‘booking direct’ with the hotel. 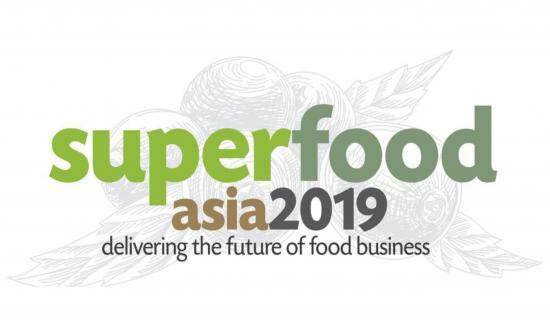 “Our loyalty programme will become a central part of our comprehensive customer relationship strategy as it is designed with more targeted rewards and has the ability to communicate the rewards differently with different groups of members based on their value,” Hatter says. For example, the hotel’s team researched one special guest’s preferences and prepared a host of personalised in-room treats.